Abby’s Road gets a wonderful review at Reader Views! 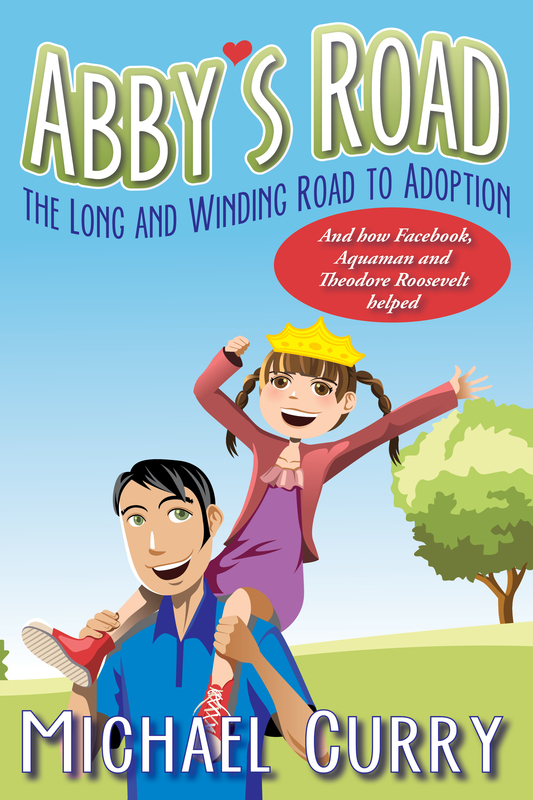 Abby’s Road: The Long and Winding Road to Adoption and how Facebook, Aquaman and Theodore Roosevelt Helped received a wonderful review from Reader Views online. 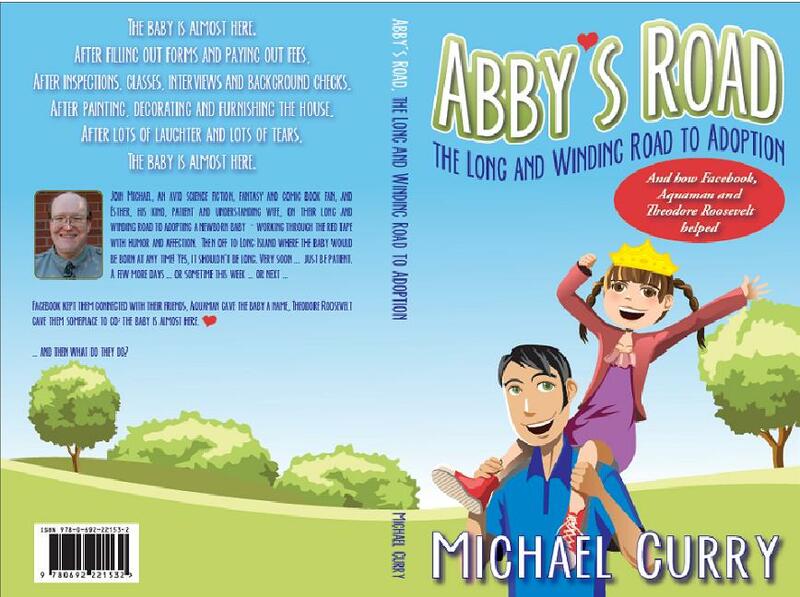 Michael Curry’s book “Abby’s Road: The Long and Winding Road to Adoption” shares the trials and tribulations of the author and his wife Esther as they embark on their quest to adopt a baby. After trying naturally and using in vitro fertilization methods, the couple realizes that in order to fulfill their dreams of becoming parents, they must chose adoption. After waiting four more years, Michael and Esther become proactive with their decision to adopt. They discuss their fears of birth mothers appearing to reclaim their child, similar to what is portrayed in Lifetime movies. They also discussed foreign adoptions and the challenges of obtaining a child from overseas. Eventually they decide on the route of domestic adoption and their adoption adventure begins. 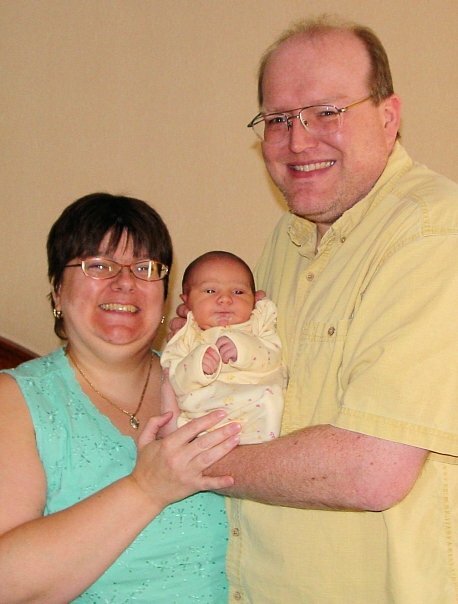 After compiling a very detailed profile about themselves, along with a few dozen photos, Michael and Esther are chosen as suitable adoptive parents from a couple in Long Island, New York. The expecting mother, Valerie, had previously relinquished two children to adoption and at the age of thirty-eight, her third child would be going to the Curry’s. Michael Curry has a great way of describing in detail the steps of their journey. He is very witty and entertaining with his delivery of their adoption journey. He describes very well in detail the surroundings of the places he and Esther visit while awaiting the arrival of their bundle of joy from Valerie. Eventually the baby arrives and the joyous couple make their way back home to Central Illinois to begin their life as new parents. 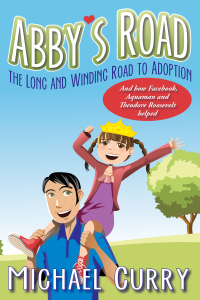 “Abby’s Road: The Long and Winding Road to Adoption” by Michael Curry is fun, informative and entertaining. As a reader, I gained a great deal of knowledge of what the adoption process is like for adoptive couples. However, the book does very little to educate the public on the experience of other sides of the adoption triad. The trauma and loss that both the birth parents and the infant adoptee experience. As an adoptee myself, I feel these topics need to be discussed in order to educate the public on adoption trauma. During the update at the end of the book, I would like to have known of any contact (if any) the family had with the birth mother. Reader Views website with the review is here. And I agree with the reviewer – it would have been nice to show the adopting parents’ side of the triangle. But unfortunately, in our story, that door was closed by the parents. The birth mother specifically did not want to see the baby or to meet with us. We set up an online photo sharing account with Smugmug and had no visits from her over the past three years. The birthmother called the adoption agency to contact us for the password and information on how to access the picks, and in the next week there was a spike of visits to the site, but nothing since. I can only imagine what the birth mother thought and felt during the process and afterward. But anything I wrote about it would be a fiction I created, as I do not know how Valerie felt or feels. That’s very sad. We kept a letter she sent to us, some of the voice mails she left (so Abby will be able to hear her voice) and the onsie she brought with her when she was in labor. It is the only thing we have to give Abby that was from her birth mother – other than her pretty eyes and pouty profile. The sweetness she gets from my wife and her temper from me! We miss Valerie. We never met her, but we’re both very sorry we never got to. Both? I mean all three of us. Original Material Copyright 2015 Michael Curry; the Reader View review copyright its holder or holders. Mt Vernon Now magazine article features Abby’s Road! 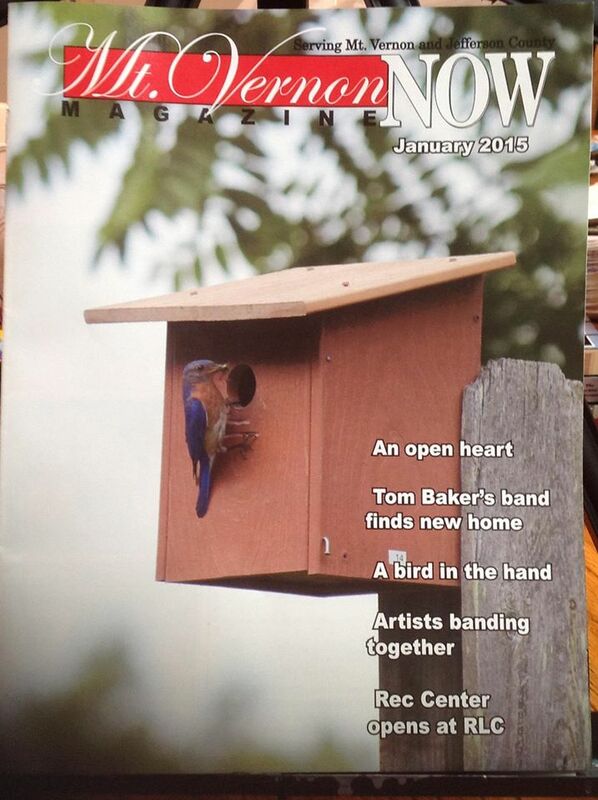 Abby’s Road was the lead feature in this month’s Mt Vernon Now magazine for January 2015! Thanks to Robbie Edwards for a wonderful article! I transcribed the article below. Any typos are MINE, not hers! Enjoy! The heartbreak of wanting a child desperately but not being able to conceive is a feeling Michael and Esther Curry know well. So is the joy and abundant love of a child. For years, the coupe continued to hope, even through the biological clock was ticking and the couple were unable to conceive. 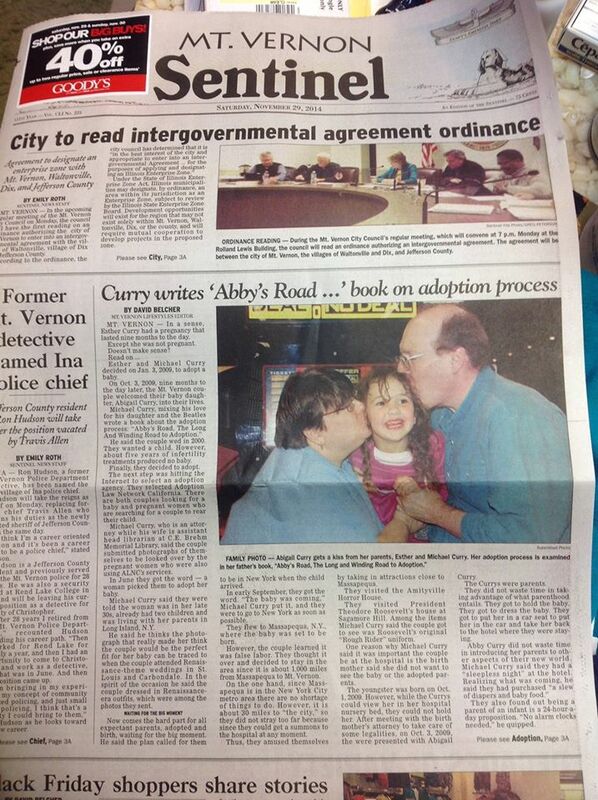 On Jan. 3, 2009, the couple decided to look into adoption. The couple began doing research and looking for the agency they wanted to use and soon decided on the Adoption Law Center out of California. The adoption process continued with filling our paperwork, submitting photos and competing mini-biographies to build a page for birth mothers to browse. Curry said one of the rules when it came to what photos could be used is that the photo needed to be less than one year old. The photo the couple wanted to use was about three years old. Curry said after the profile site was made, the two hopeful parents began weeding though the long process of ”red tape” that Illinois requires to be adoptive parents. “You have to become licensed foster parents to adopt in Illinois,” Curry explained. In addition, there are fees, inspections, background checks and forms to be complete. Curry said the birthmother selected them because of the renaissance photograph – which in the beginning was not even supposed to be used. 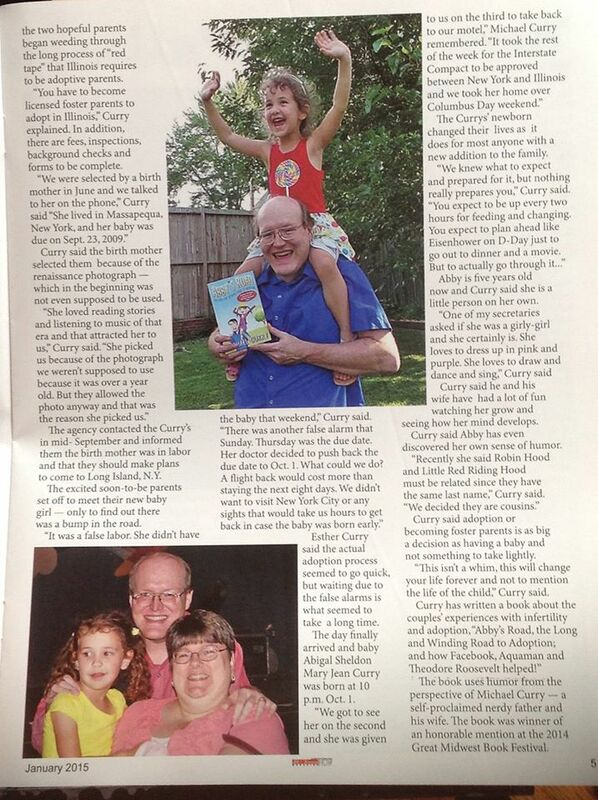 The agency contacted the Currys in mid-September informed them the birthmother was in labor and they should make plans to come to Long Island, N.Y.
Esther Curry said the actual adoption process seemed to go quick, but witing due to the false alarms is what seemed to take a long time. 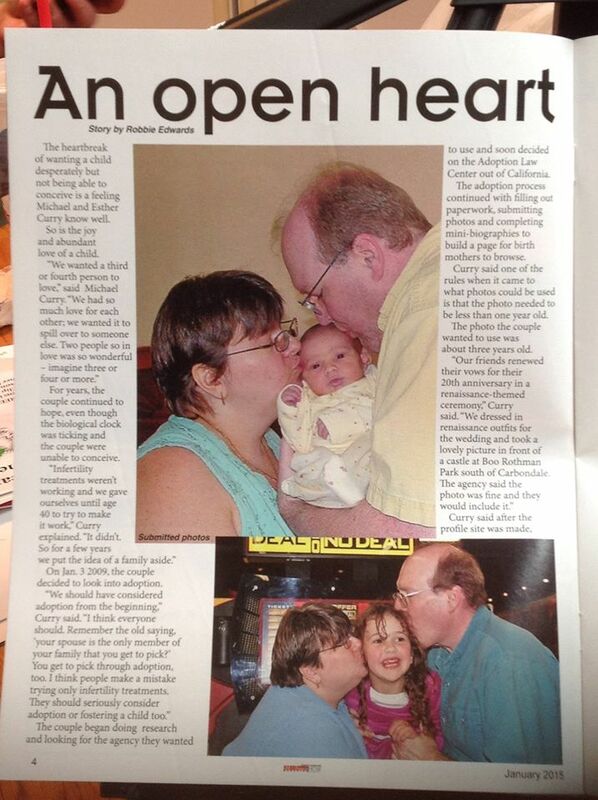 The Currys’ newborn changed their lives as it does for most anyone with a new addition to the family. Abby is five years old now and is a little person on her own. Curry said he and his wife have had a lot of fun watching her grow and seeing how her mind develops. Curry said Abby has even discovered her own sense of humor. Curry said adoption or becoming foster parents is as big a decision as having a baby and not something to take lightly. “This isn’t a whim. This will change your life forever – not to mention the life of the child,” Curry said. The book uses humor from the perspective of Michael Curry – a self-proclaimed nerdy father and his wife. The book was winner of an honorable mention at the 2014 Great Midwest Book Festival.